Electrification of transportation can be the leap that renewable energies need for the generation of electricity to consolidate and overcome the disadvantages of not being manageable and not being able to guarantee supply. Wind energy is by far the technology with the greatest potential in the short to medium term, but also photovoltaics can provide electricity in isolated or not connected to the grid places with a simple pergola (already patented models) or in garages with photovoltaic roofs. Solar thermal will play an important role in certain regions such as Southern Spain, South Western United States or Israel. Electrification of transportation in the next two decades may have the driving force for wind power and other renewable energies similar to the one internal combustion engines had in the early twentieth century for the oil industry. The batteries that operate the vehicles can be recharged when there is surplus of electricity from wind power. In the not too distant future, stored electricity may be discharged into the grid at peak times, acting as a distributed storage system similar to reversible pumping stations, but on a much larger scale and involving thousands or millions of vehicles that, in addition, spend most of the time parked. 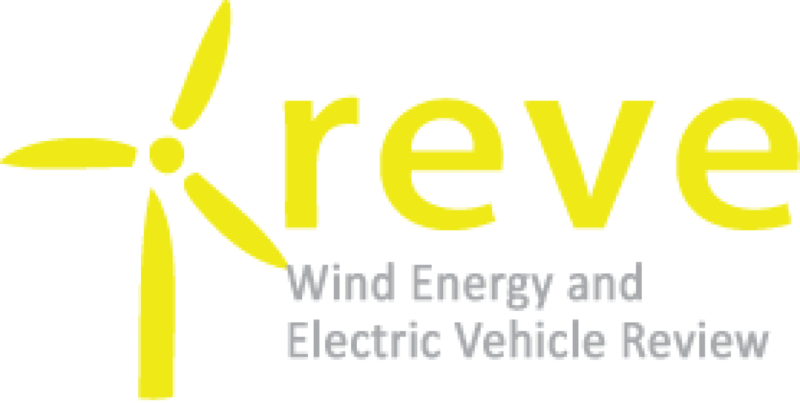 Bi-directional integration between the grid and electric vehicles creates the conditions to integrate electricity generation and transport, opening a new horizon for wind power and other renewable energies, which can overcome many of its current limitations. In fact, wind power alone could supply all the electricity needed to electrify the existing vehicle fleet in Spain. The power consumption of a gradual conversion of the vehicle fleet in Spain does not pose insurmountable problems, and may even help improve the management of the grid (grids V2G). A vehicle that consumes 14 kWh per 100 km (consumption varies widely, from 10 to 20 kWh per 100 km), and traveling about 15,000 km a year, would consume 2,100 kWh per year. In a not too distant horizon, there may be reversible grids (V2G, from the grid to the vehicle at valley hours and from the vehicle to the grid at peak times), where vehicles lithium batteries could store the electricity produced at night or at low demand times, and sell it to the grid at a good price at peak times.